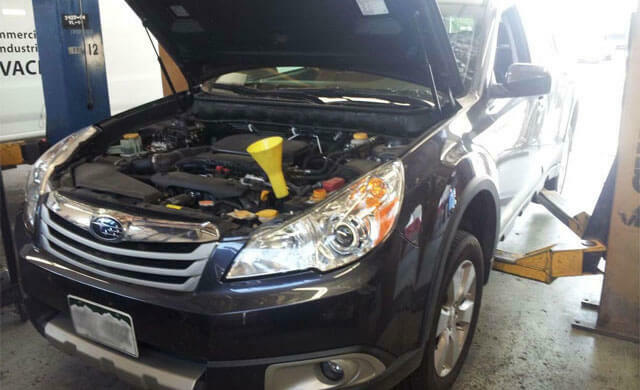 Since 1977, the experienced technicians at Alpha and Omega Independent Car Repair have been providing reliable, cost-effective Subaru repair and maintenance services at our Boulder, Colorado, auto repair shop. 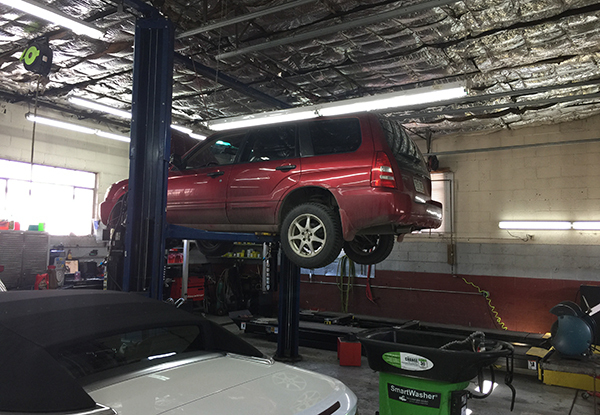 Our ASE-certified Master Technician and his team of expert auto mechanics stay up to date on the newest advances in Subaru technology, making them highly proficient at performing any necessary repairs and maintenance services for any Subaru car, SUV, truck, or hybrid model. We will use the latest manufacturer recommendations for service and repair, state-of-the-art diagnostic tools, and Original Equipment Manufacturer (OEM) or high-quality aftermarket parts to ensure that your Subaru vehicle continues to perform at optimal levels. Whether you need a wheel alignment, engine repair, or routine oil change, you can depend on Alpha and Omega's trustworthy mechanics to get the job done right, the first time. Call or visit our auto repair shop located at 2555 49th Street in Boulder, Colorado, today to speak to one of our knowledgeable staff, or schedule a convenient appointment. We offer free shuttle service within Boulder's city limits, along with after hours drop-off and pick-up options.